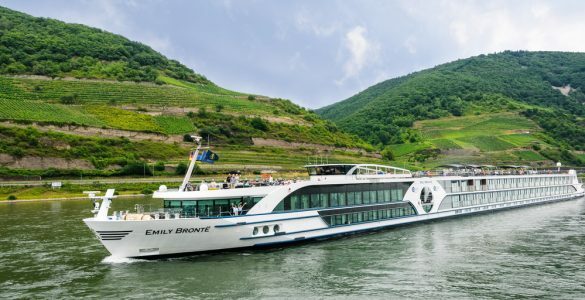 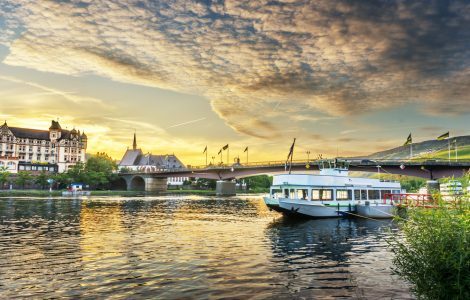 Which are the best European river cruises? 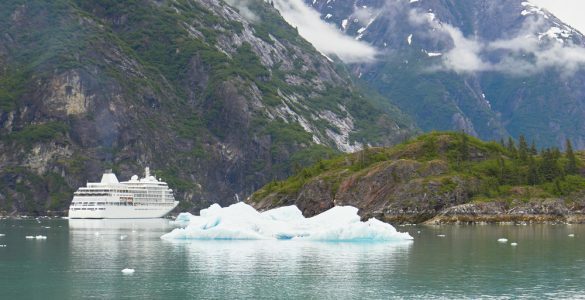 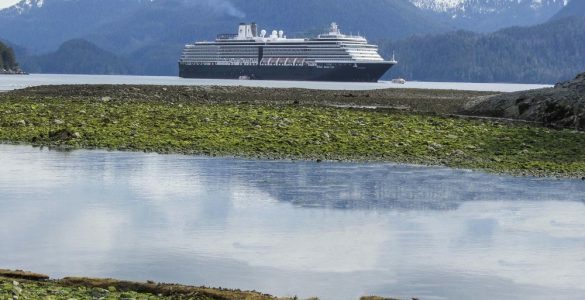 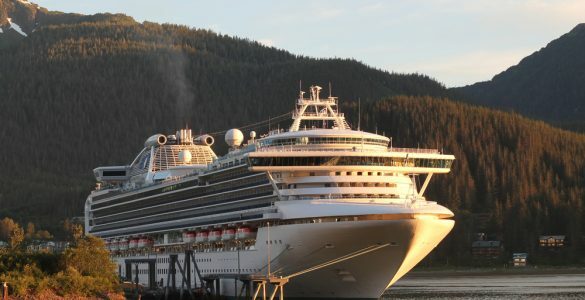 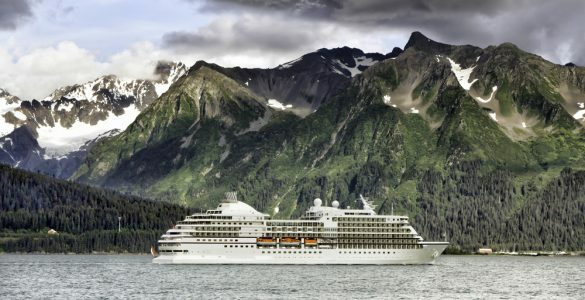 The Alaska cruise: for adventurers only? 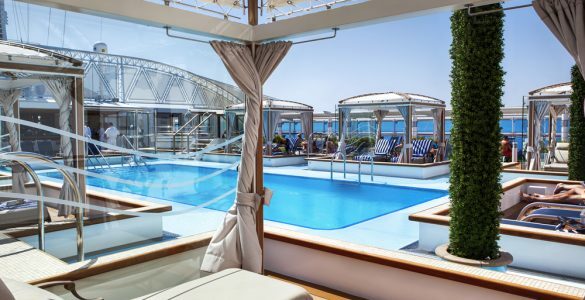 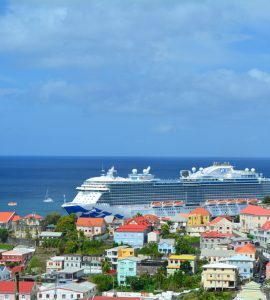 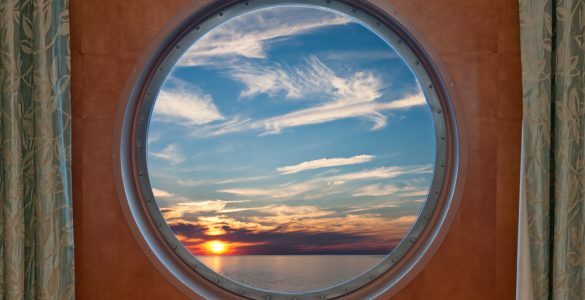 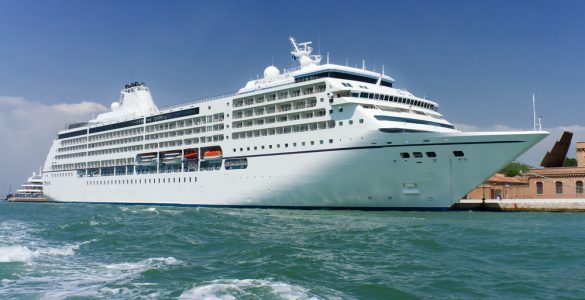 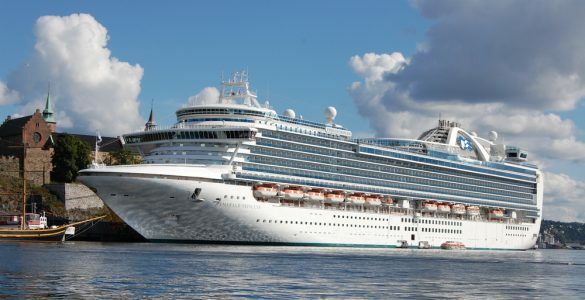 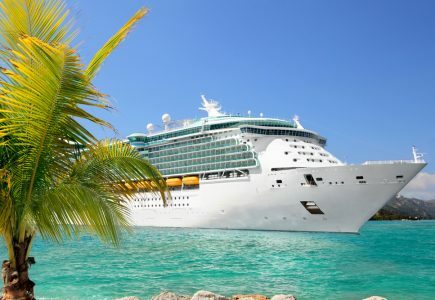 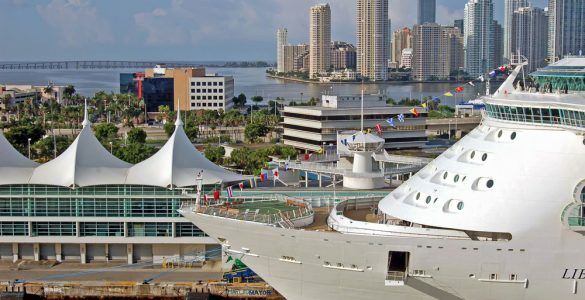 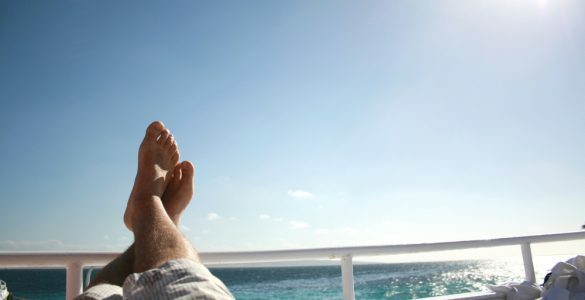 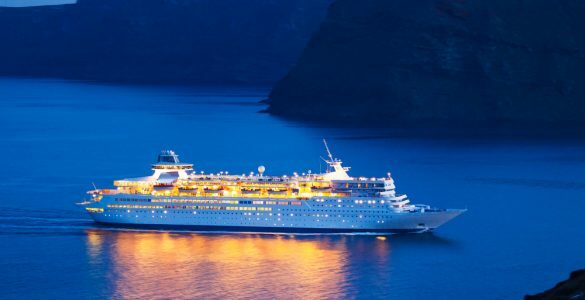 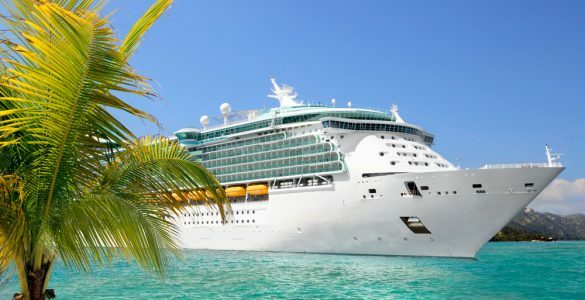 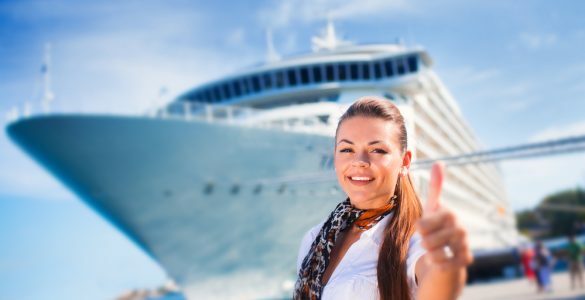 What is the best way to get last minute cruise deals?